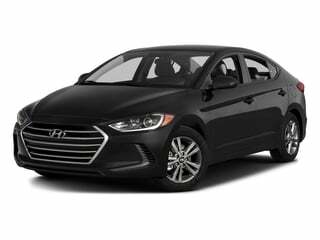 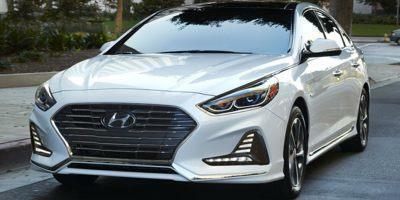 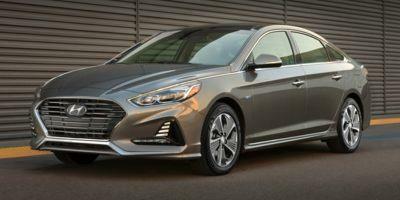 Hyundai Prices & Values: The new Hyundai Veloster, Genesis, Sonata, Accent, Tuscon, Azera, Santa Fe, Veracruz, Equus & Hyundai Elantra complete the latest Hyundai models, be sure to check the latest Hyundai deals. 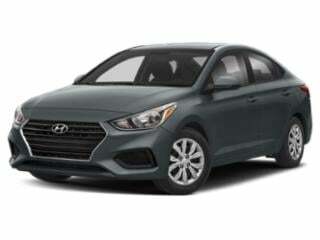 Hyundai’s Accent offers a surprising amount of standard features for an entry-level vehicle. 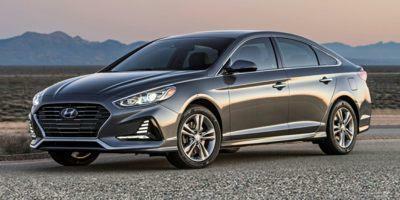 Hyundai’s veritable Elantra GT comes with extra power and lots of standard features. 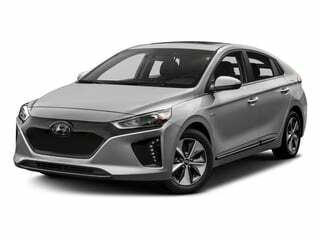 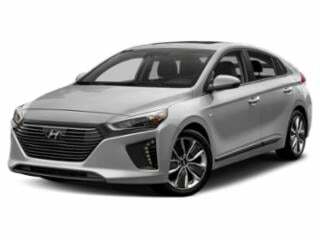 The Ioniq is an all-electric mid-class sedan that has an impressive range and robust technology features. 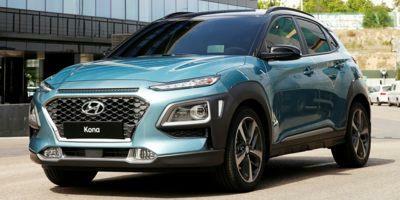 The Kona offers unique styling and a healthy list of amenities for a mid-range compact crossover SUV. 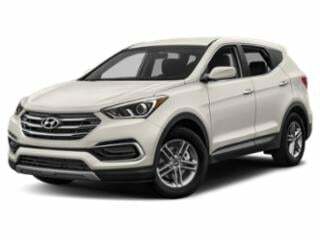 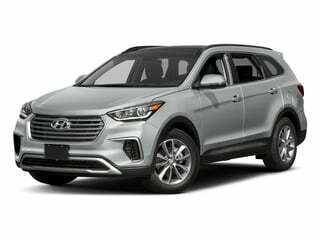 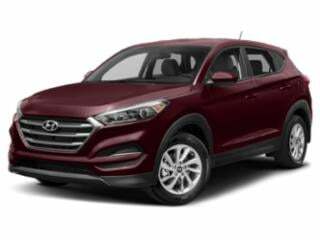 The Santa Fe Sport is surprisingly roomy and feature-rich for a mid-level crossover SUV. 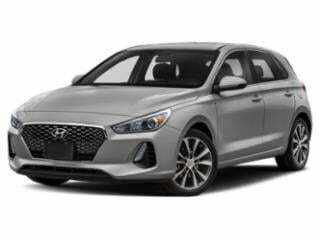 Hyundai’s best-selling Sonata sedan delivers a real value for the price, and comes with an impressive list of standard and tech features.